The Parknasilla Hotel Sneem is one of Ireland’s top Resort hotels. 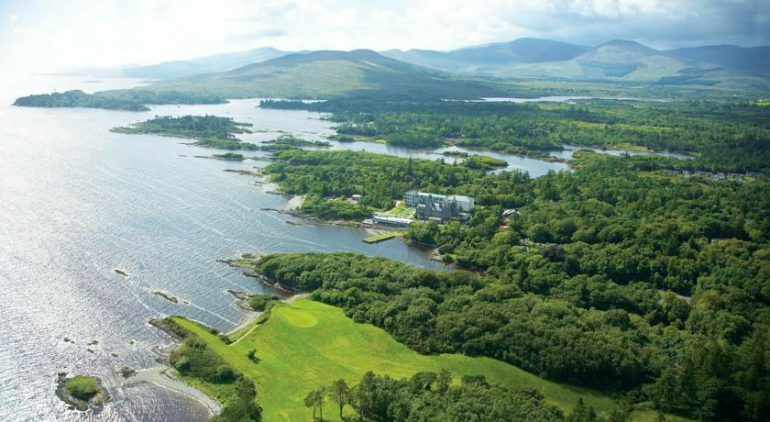 Located on the Ring of Kerry overlooking Kenmare Bay and Kerry’s mountains, it encompasses 500 acres of beautiful landscape. 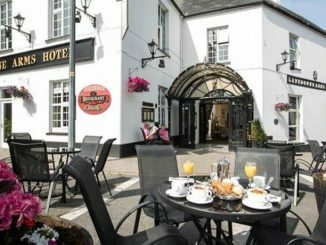 This 4 star Sneem hotel is a real outdoor activity destination. 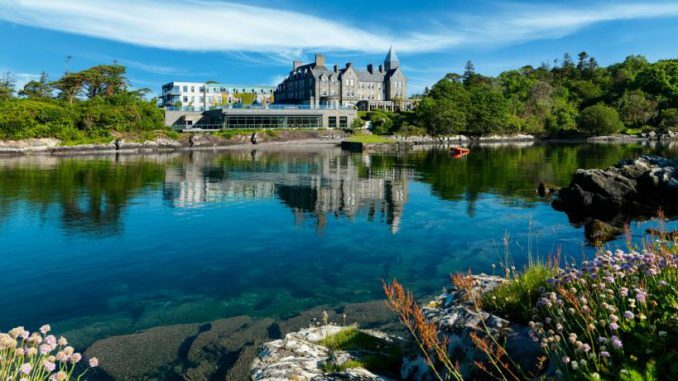 It has a 12-hole golf course, a spa with treatment rooms, a swimming pool, a thermal suite and outdoor hot tubs. On the grounds, there are beautiful walks and many other activities including kayaking and archery. Parknasilla Hotel has 83 rooms including Standard Twin Room, Superior Double Room, Double Room with Mountain View, Executive Double Room with Sea View as well as a 2 Bedroom Lodge. 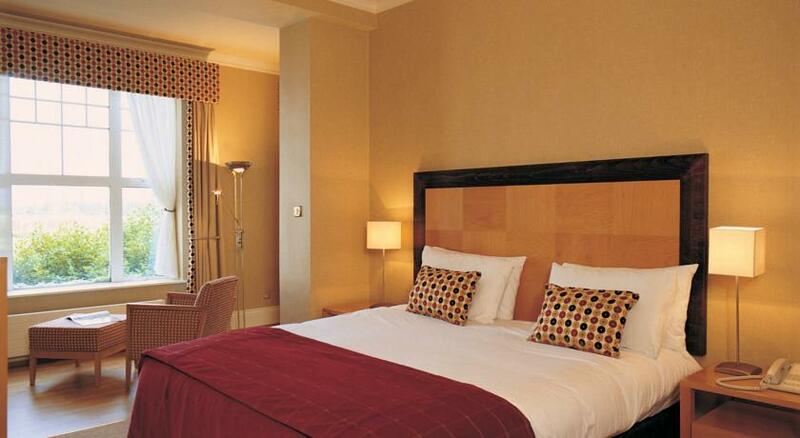 All rooms are ensuite and have king beds with luxurious bed linen. 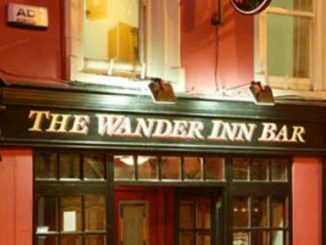 There is a large 32″ HD TV in the rooms as well as tea/coffee making facilities and WiFi. 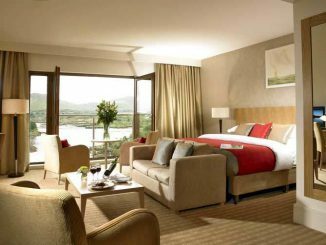 Many of the rooms have sea views or views of the surrounding mountains. The rooms are large and beautifully furnished. 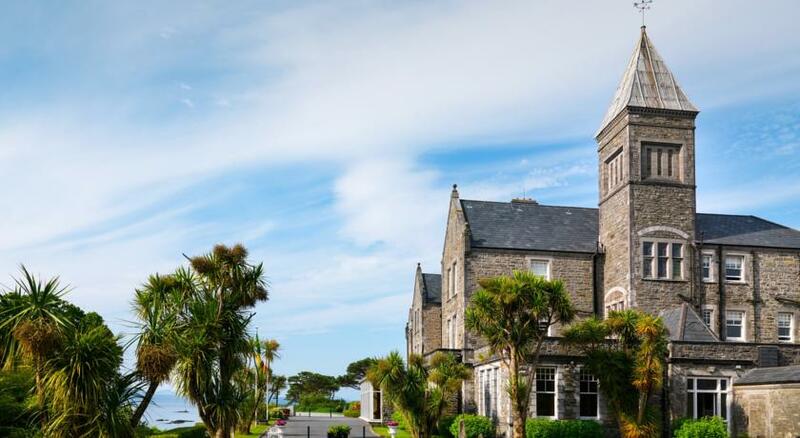 Parknasilla has attracted many famous guests over the centuries including George Bernard Shaw after whom the Pygmalion Restaurant at The Parknasilla is named. 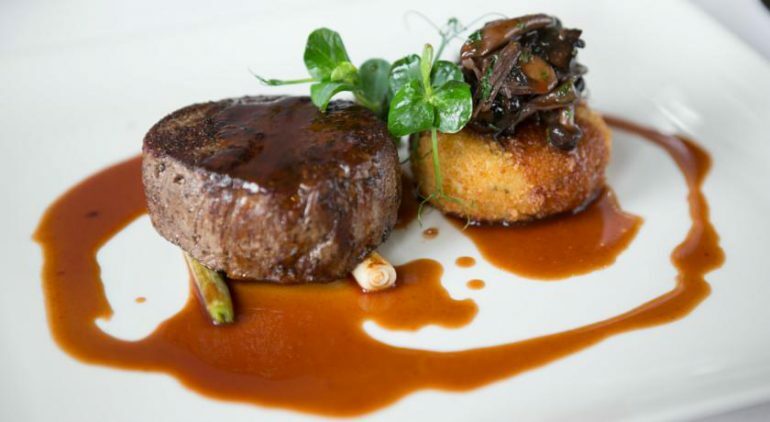 This is one of Kerry’s finest restaurants, the ‘Pygmalion Restaurant’. Doolittle Bar, with it’s piano and real fire, is the perfect place to unwind after the day’s activities. This hotel is on of the classiest of the Sneem hotels. 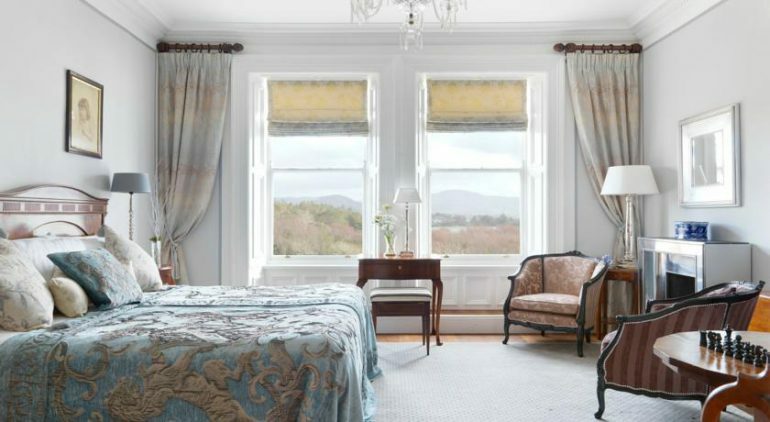 Click on the images for more views of The Parknasilla Hotel Sneem.